Welcome to Pat´s Paper Projects. Over one hundred pages of amazing paper projects for all ages. Create amazing paper projects from some readily available and used materials. Step by step instructions help with the techniques involved throughout. Click here to find out more. 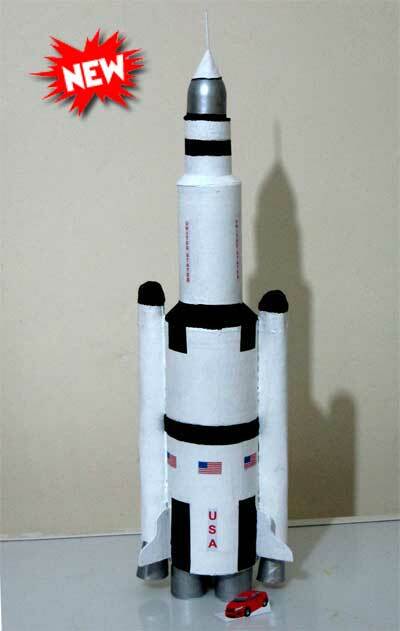 Make this super space rocket from bits and pieces such as empty cartons, and scraps of card and paper. Full instructions and helpful tips to make your own space rocket. 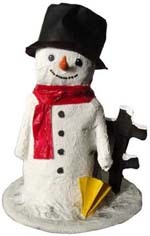 An easy to make a snowman using just a paper cup, scraps of paper and paint. Download pdf instructions to make this little figure. 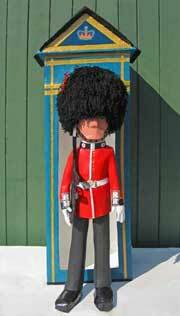 This Coldstream Guard and sentry box were made from waste paper, wool and a vacuum cleaner box! Go to Royal Celebration to see more. 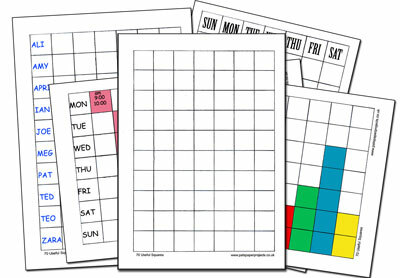 Click here to download a simple A4 sheet containing 70 Useful Squares, handy for making quick charts and timetables. 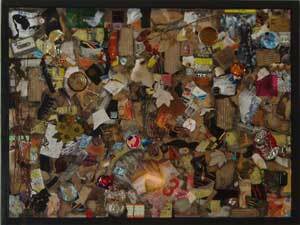 "A picture made by putting together scraps of paper and other things". 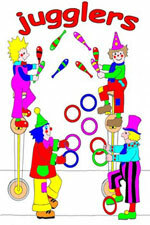 This is a very basic description of collage but does not tell of the immense joy of this activity. Marbling, a process of taking prints from the surface of water, is a traditional method, often used for the decorative end papers of books. Basically, colours are laid on the surface of the water with a brush, gently stirred, then a sheet of paper laid upon the surface of the water, picks up the fascinating shapes and colours. Click here for more. Download and print this complete alphabet colouring book or single pages in colour or black and white, lots of characters to colour in. Click here to find out more. This new addition to Pats Paper Projects called Learning Letters has seven separate sections of learning materials for people of all ages learning the alphabet and basic numbers. Projects include making Alphabet Letters, Reading Squares, Picture and Number Squares, making a Counting Board from egg boxes and cardboard tubes, and making Alphabet Cubes from empty washed juice cartons.